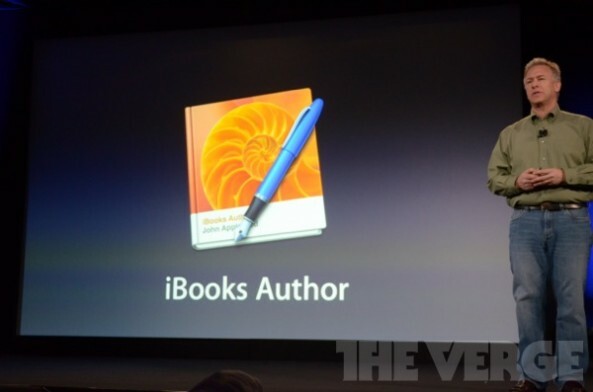 After looking at the impressive iBooks 2 application, we now get iBooks Author. This application allows for users, on a Mac, to create and publish their own work for use in iBooks 2. 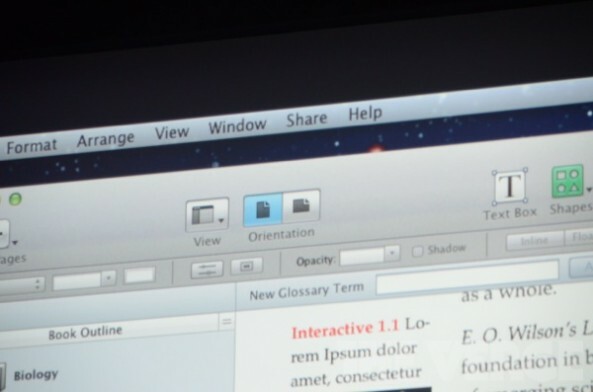 The iBooks Author application is available today for free on the Mac App Store.